The car is looking for a new owner. PM sent w/ my details, thank you. If anyone know him personally tell him I sent him a pm. 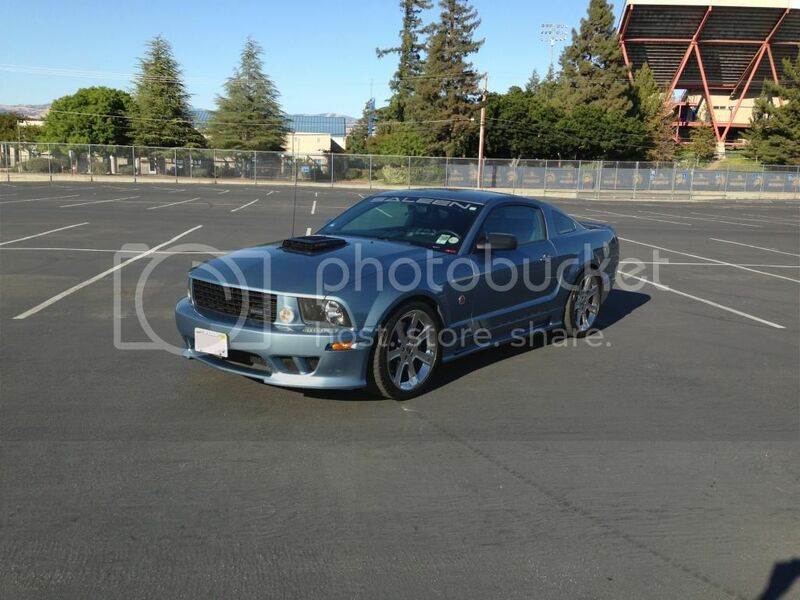 Saleen is still available......Give me your email for pics. Okay, I am interested , So is it still available? I am interested. So is it still available? Last edited by Ponypinoy; 02-11-2018 at 10:41 PM.